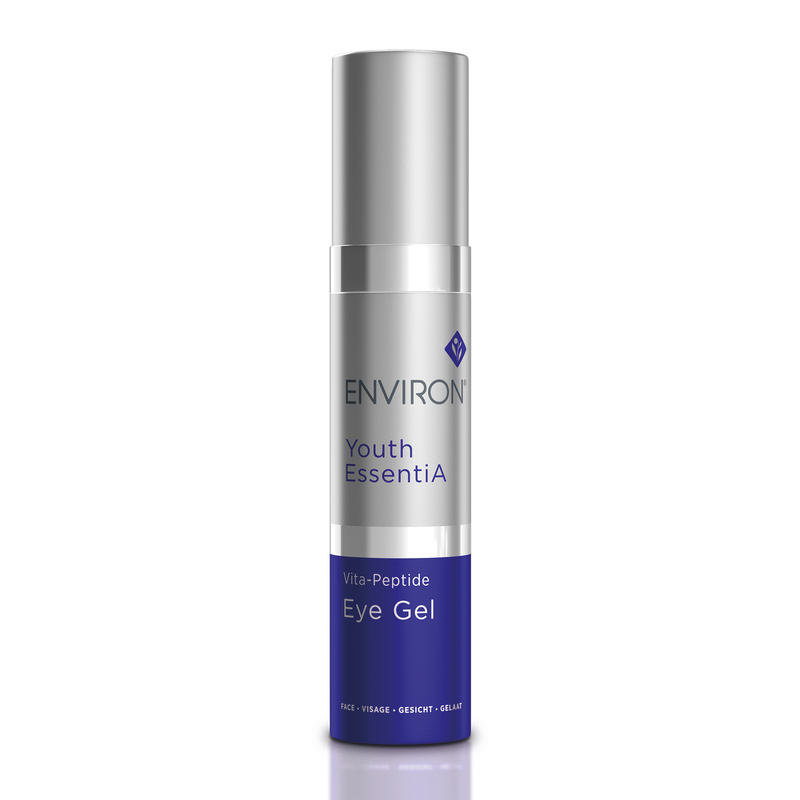 Youth EssentiA Vita Peptide Eye Gel (previously known as C-Quence Eye Gel) is a light gel formula containing a variety of vitamins, antioxidants and peptides to help improve the appearance of fine lines and assist in moisturising the skin around the eye area. Please note due to the nature of the active ingredients Environ is a consultation only product, therefore if you would like to purchase products please register and fill out our online consultation form or call 01274 288 801 9am-5pm Monday to Friday for advice and to order products. 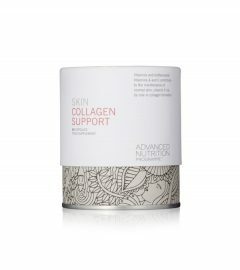 Vitamin A helps to normalise and repair the delicate eye area, Matrixyl helps to stimulate collagen and elastin to smooth lines, Argeline nicknamed ‘friendly botox’ helps to relax the muscle that causes the frown lines. Leaving a light, bright, tight eye area. 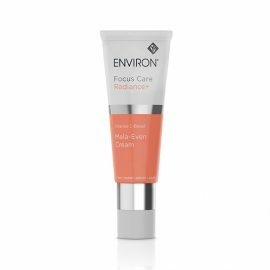 After cleansing and toning apply one pump of C-Quence Eye Gel to the whole eye area, leave a few moments to dry and follow with Environ serums and moisturisers. I love this eye gel I have very sensitive eyes this product is so gentle it glades on and soaks straight in getting to work, it firms and plumps the area of your eye I’ve noticed a big difference since using it and it lasts a long time as you only need a small amount worth every penny ! What a great eye cream. Have really noticed a difference. I also put any excess on my top lip. I really like this eye gel. I have quite sensitive skin and find that a lot of eye creams/gels can really irritate my skin. However, this eye cream gives me no adverse reaction, it is quite cooling and soaks in well. I have noticed the skin under my eyes is smoother since using this gel (morning and evening for the last few months). This is the first eye gel that I have used that does not irritate my eyes. I love the results. Although expensive, a little goes a long way.